(2013-2016). 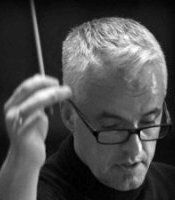 Dr. Armstrong was also the Artistic Director of the Catskill Choral Society during his tenure at Hartwick College. Colin has guest conducted and presented at conferences in Canada and throughout the northeastern US. He is very excited to begin his tenure as the newly appointed Artistic Director and Conductor of Southern Delaware Chorale. You can learn more about Colin here. 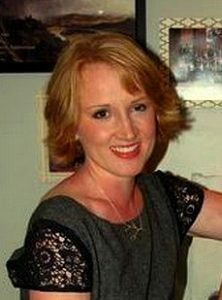 Sarah is a graduate of Penn State University’s music education program. Sarah accompanied the university’s women’s chorale and was awarded the Willa Taylor Choral Conducting Scholarship while receiving the privilege of conducting an additional auditioned small women’s group. Ms. Rose has been the choir director at Sussex Technical High School for the last 9 years, where she expanded the school’s choral activities by developing two auditioned choirs.